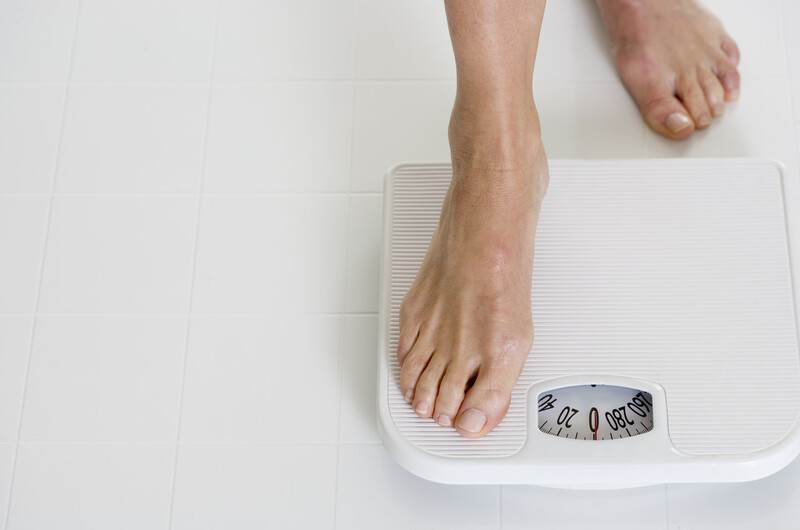 If you gain five pounds, but you don’t have a scale to step on…does it really make you fat? I’ve been avoiding the scale lately, because I don’t need to weigh myself to know that I have gained weight, again, this summer. But instead of being upset about it, I’m going to find reasons to be glad. Yes glad. Weight gain is my friend. 1. Catherine Deneuve said (and I paraphrase, for you sticklers out there) that after forty, a woman has to decide between her body and her face. Evidently, I’ve chosen my face. Wait, did I have a choice of faces? I want Angelina Jolie’s. 2. I don’t have to worry about people accusing me of having a tummy tuck. No tuck. Just tummy. 3. As a Southern friend once said “the bigger the cushion the better the pushin'” And I’m pretty sure he didn’t mean pushing your stalled car. 4. If I fall down, there’s something to cushion my fall. 5. If I can’t find a ruler, I can always pinch an inch. But that’s just my arms, for my stomach, we’re talking yardstick. 6. I really get use out of the stretch in my stretch jeans. 7. When I look straight down, I don’t have to be confronted by the fact that I haven’t had a pedicure in over a month because I can’t see my toes anyway. 8. I burn more calories when I exercise, because I weight more, yet I’m still using the treadmill at the same speed, and whatever calculation those machines use…it says I’m burning more. 9. I’m going to win a prize. Because anyone who can come up with nine good things about weight gain? Well, she deserves a prize for sure. 10. It’ll give my an excuse to get VelaShape treatments — which I must try, and I’m sure they’ll work. And I’ll be thin, and lose the extra five (please let it only be five) so I can get back to trying to lose the same ten pounds I’ve been trying to get rid of for twenty years. Hey – can my prize be vela-shape? Or magical fat reducing tonic? Or — oh, this’ll be good. A little WILLPOWER!! !